One of the common health nuances most people face is a headache or a migraine. Several factors could be the culprit behind it, be it underlying anxiety, stress, depression, or even sleep trouble. It is important to address the symptoms early on rather than brush them aside in the hopes that they go away. 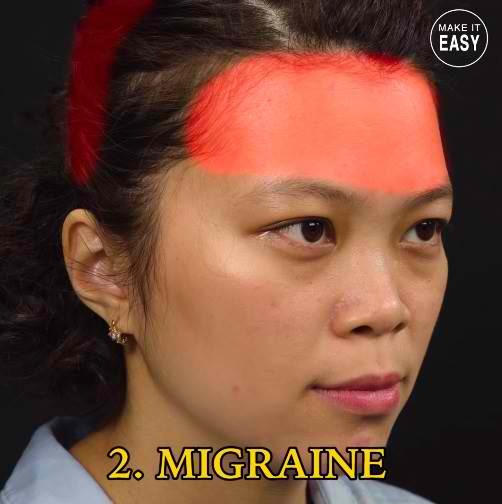 Fortunately, most headaches can be quickly relieved by some over-the-counter medications such as aspirin, ibuprofen, and naproxen. However, these drugs should not be taken too often to avoid serious side effects. 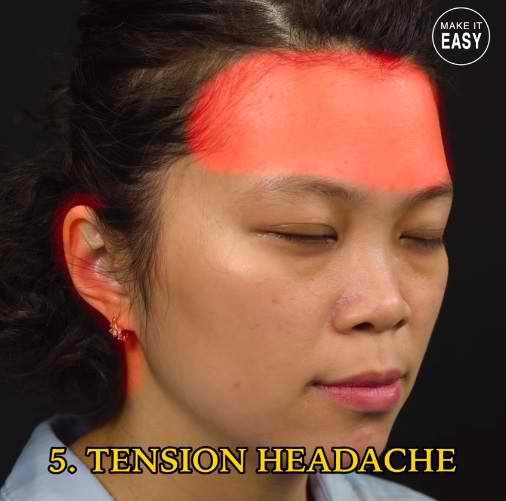 A safer, natural alternative to treating headaches or migraines than relying solely on prescription and over-the-counter drugs is a therapy developed over 5,000 years ago in China called acupressure or pressure acupuncture. Acupressure applies the same principles as acupuncture which encourages relaxation and wellness. It uses precise finger placement and pressure over specific points along the body. 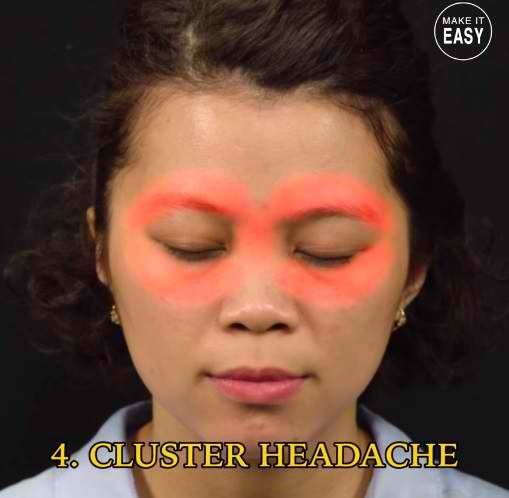 There are five acupressure points that one can apply pressure to relieve a headache or a migraine pain. 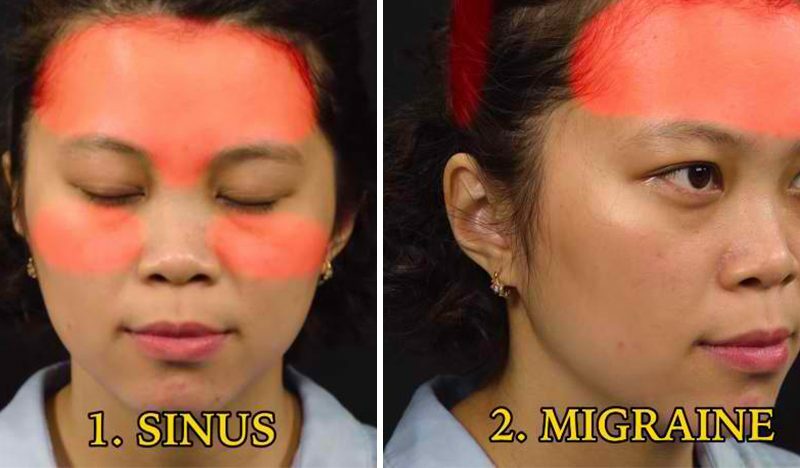 Use your fingertips to apply pressure on the “drilling bamboo” points which are located at the dents where the bridge of your nose meets the ridge of your eyebrows. Press and gently massage on the areas for a minute. This can help relieve a headache caused by eyestrain. Apply pressure on the middle of your eyebrows for a minute. Use your thumb to apply pressure on the areas to get a better outcome. 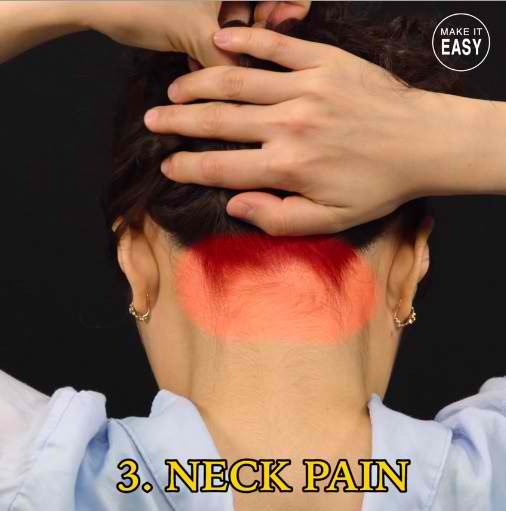 Apply pressure on the middle of the back of your neck and gently massage with your fingers for two minutes. This can help reduce dizziness, sore throat, ear pain, eyestrain, and nosebleed. Press on the tip of your eyebrows with your index finger and middle finger for five seconds. Apply pressure on the “union valley” which is the small mound of flesh that forms at the bottom of the crease between your thumb and palm for five seconds. Repeat the same step with the other hand. Next, gently massage your shoulders for a minute. This can help relieve pain caused by a toothache, neck pain, shoulder pain, and constipation.